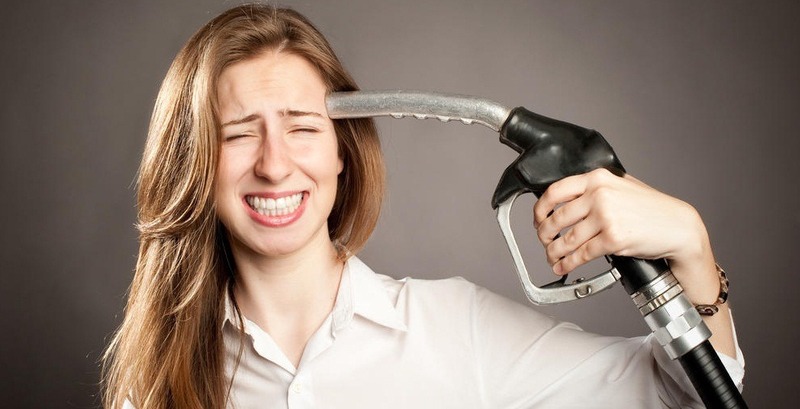 The Department of Energy confirmed that consumers can anticipate a petrol price increase of 52c a litre in June. The weaker rand and higher international oil prices are behind this latest price increase. “Motorists have been fortunate in 2016 so far, with lower oil prices buffering the country from the weaker rand,” said the Automobile Association (AA), responding to the Central Energy Fund (CEF) releasing its unaudited mid-month fuel price data. The data indicated that the petrol price is set for an increase of about 52c a litre. with stronger oil prices and the weaker rand contributing significantly to the increase, said the AA. Consequently, 95 and 93 octane petrol will increase by 52c a litre. Both grades of diesel are anticipated to increase by 76c per litre and illuminating paraffin is predicted to increase by 83c a litre and Liquefied Petroleum Gas (LPG) will increase by 98c per kg. “Our concern over the rand’s short-term trajectory is growing; since the start of May, it has depreciated from around R14.20 to the US dollar to its current level of R15.80. If oil continues to firm, rand weakness is set to have a severe impact on fuel users,” said the AA.